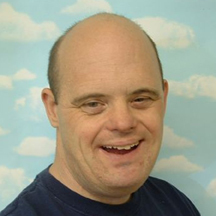 Easterseals Rehabilitation Center Posey County - a division of the Easterseals Rehabilitation Center - is dedicated to improving the lives of individuals with physical, emotional, and intellectual disabilities. Located in Mt. Vernon, IN, Easterseals Posey County serves a wide area of southern Indiana. Established in 1983 with a few participants, we continue to grow in both the number of individuals we serve and the scope of services we provide. Horizon Industries is our work center day service program. 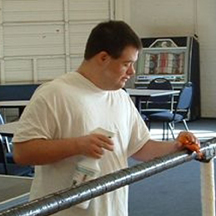 Through contracts with area businesses, Horizon Industries enables adults with intellectual and developmental disabilities to learn vocational skills while earning a paycheck for their work. Educational, social and recreational opportunities are also provided in our day program. New Frontiers Employment Services assists adults with disabilities in making informed career choices and in preparing for, obtaining, and retaining community employment. New Frontiers is also an approved Employment Network with the Social Security Administration. SSI & SSDI recipients are assisted with benefits analysis and Ticket to Work Services. 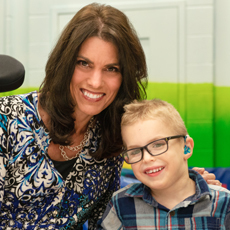 Easterseals Posey County is a United Way agency and is accredited for five programs by CARF: The Accreditation Commission. For more information, visit our "Contact Us" page or call Chris Imes, Vice President, at 812-838-0636. Our office is located at 5525 Industrial Road, Mt. Vernon, Indiana, 47620. Learn about job opportunities at Easterseals Posey County!